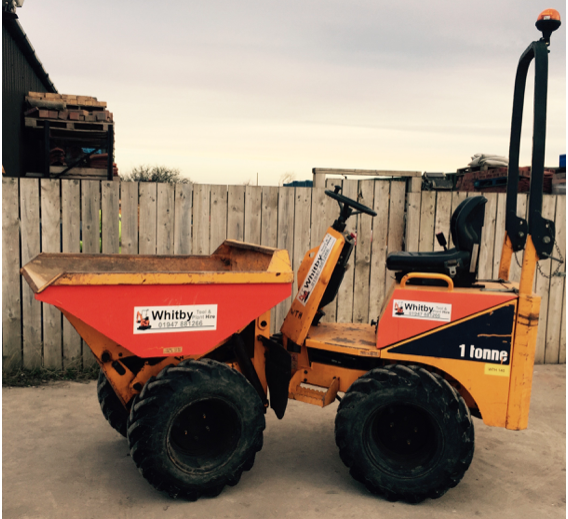 Thwaithes 1 ton dumper, with fully hydrostatic brakes and high tipping capability. 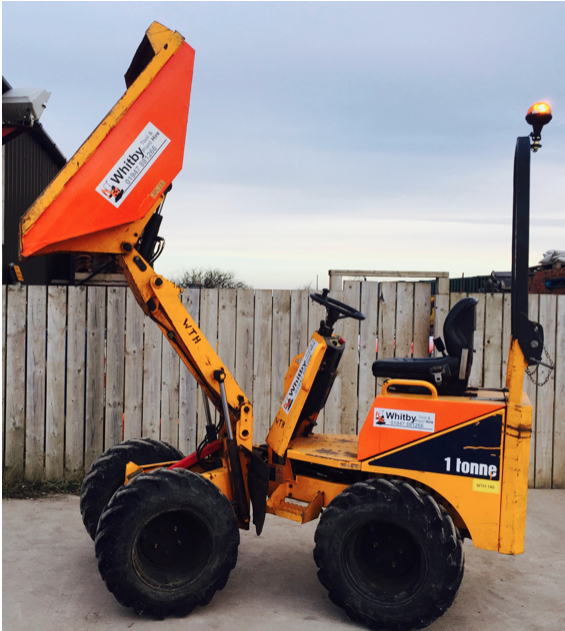 Folding roll bar as standard. Compact four wheel drive.